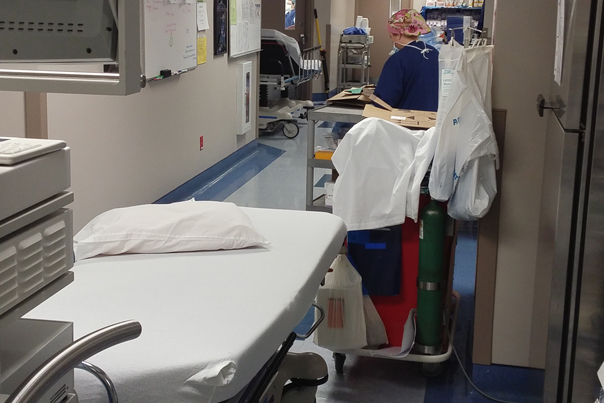 Medical Center West is a 90,000 square foot facility occupied by 100% medical tenancies with over 50 physicians. 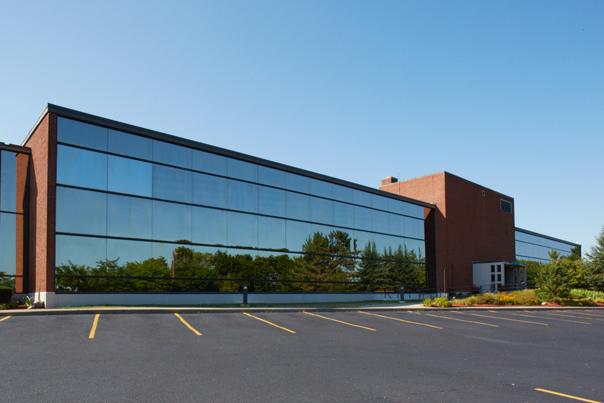 The building is home to a large surgical center, laboratory, medical imaging, the State of New York sleep center, a large family care practice group, physiotherapy clinic and various other specialists. Most of these physicians are affiliated with the Upstate Medical Health System. 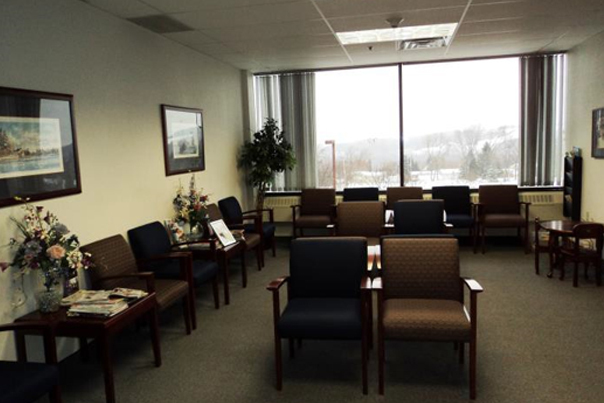 Many physician tenants provide medical services for the Upstate Sleep Center, Upstate Cardiology West, Aesthetic Plastic Surgery of Syracuse, FamilyCare Medical Group and Vascular Surgery Office at Camillus. 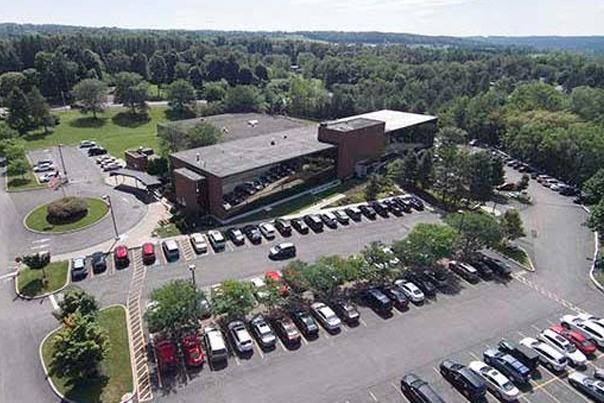 The property is located in Camillus, a western suburb of Syracuse, NY. The building services the the Syracuse Metropolitan Area with a population of 663,000. This area is known as the economic and educational hub of Central New York. Syracuse is home to Syracuse University, SUNY Upstate Medical University, SUNY College of Environmental Science and Forestry, St. Joseph’s Hospital Health Centre, Crouse Hospital and Upstate University Hospital. The area is well located at the intersection of Interstate 81 and 90 and is home to the largest airport in the region. In 2010, Forbes rated Syracuse 4th in the top 10 places in the U.S. to raise a family.